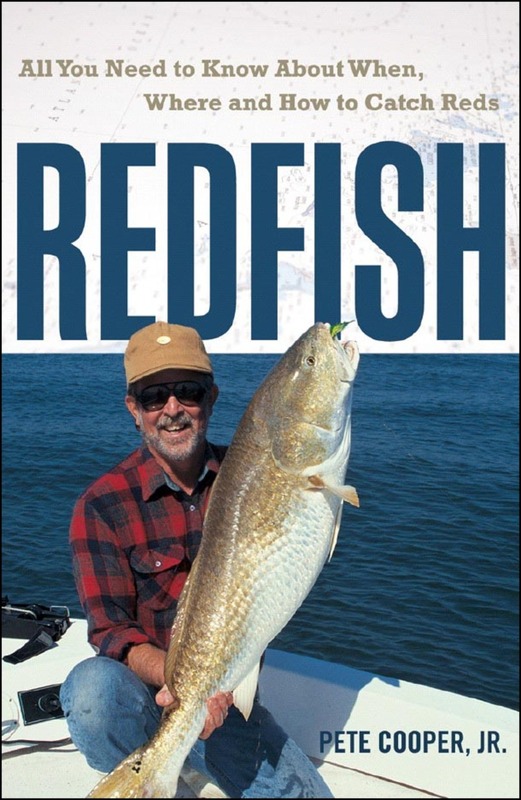 Renowned author and angler Pete Cooper, Jr., describes in vivid, often humorous detail the ways and means to catch red drum, a.k.a. redfish, found in fresh- and saltwater bodies of all sizes and depths from south Texas all the way to Chesapeake Bay. Cooper's textbook lessons and personal anecdotes combine to create an informative and entertaining read. His tips cover everything from how to dress, selecting tackle and bait, sizing up the water and how to move slowly and stealthily in it are guaranteed to help you catch reds. Also included are delicious recipes to make with your catch. Pete Cooper, Jr. has spent the better part of the past 40 years fishing. Elected to the Louisiana Sportsman's Hall of Fame in 2003, Cooper has taught statewide seminars on fly fishing and has published numerous articles in state, regional and national magazines. He is considered a pioneer of saltwater fly fishing in Louisiana. He's held several state fly-fishing records, published almost 500 magazine articles, and is the author of Redfish and Fly Fishing the Louisiana Coast. He lives in Broussard, LA.